Background : Genioplasty deals with small area of craniofacial complex, namely, chin. Alloplastic chin implants and sliding genioplasty represent the two currently accepted methods of chin augmentation. Chin augmentation with medpore has become popular in the recent years. Material and Methods: The study comprised 16 patients having retruded chin, out of whom 8 patients underwent sliding genioplasty while the other 8 underwent chin augmentation using medpore. 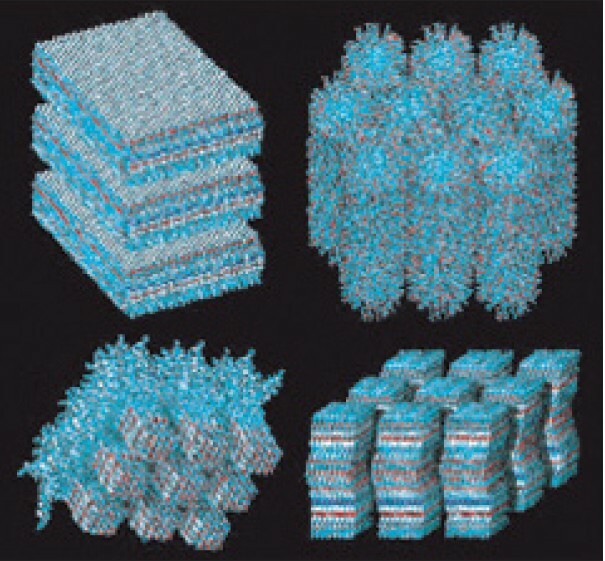 The versatility and benefits of the two techniques are discussed. Result and Conclusion: All the patients achieved satisfactory results with no complication. Both the techniques can be used for mild to moderate retrogenia, while in the case of severe retrogenia, sliding genioplasty is recommended. Medpore is especially used for revision of chin shape. Medpore can give the same satisfactory result as osseous genioplasty in cases of mild to moderate horizontal chin deficiency. All the patients from both the groups showed significant improvement in facial profile and high degree of satisfaction resulting in improved self-esteem. Introduction : Closure of wounds to achieve an esthetically pleasing result has always been a challenge. Since time immemorial, surgeons have strived to produce "invisible scars". This, however, has always been elusive. 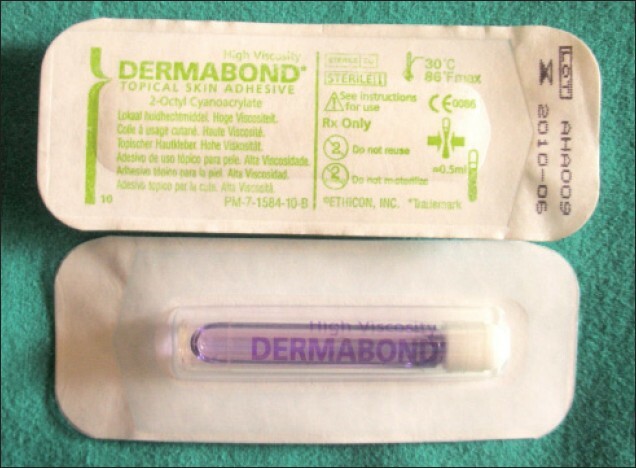 The introduction of tissue adhesives heralded the era of suture free closures which led to better results. Aims and Objectives: The aim of this study is to compare the efficacy of octyl- 2-cyanoacrylate with that of the conventional sutures, in facial skin closure. Results and Conclusion: The use of octyl-2-cyanoacrylate offers many advantages such as rapidity and ease of application and superior results. Aim : Demand from implant patients for quality and efficient treatment is increasing. Fortunately dental implant treatment is evolving with patients expectations . Materials and Methods: The study comprised of 45 patients for whom 89 implants were placed at different sites. Efficacy of the stents is evaluated in determining the position and diameter of the implants. Conclusion: this study shows the extreme accuracy of this surgical stents in implant installation in terms of position and diameter. 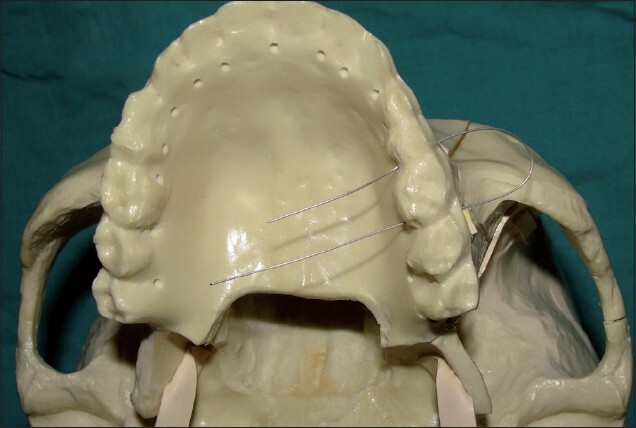 Maxillomandibular fixation (MMF) is important in the treatment of maxillofacial fractures and is usually applied by wiring together the fixed upper and lower arch bars. Here, we report a new type of MMF technique, Rohtak Dental College (RDC) technique using 26-gauze stainless steel wires. It is a simple, quick, economical and minimally invasive technique. Its mechanical principle provides an advantage in preventing postoperative periodontal problems. Typical indications for its use are minimally displaced fractures, orthognathic surgeries and in tumor resection surgeries. Orthodontists are accustomed to using teeth and auxiliary appliances, both intraoral and extraoral, to control anchorage. These methods are limited in that it is often difficult to achieve results commensurate with our idealistic goals. Recently, a number of case reports have appeared in the orthodontic literature documenting the possibility of overcoming anchorage limitations via the use of temporary anchorage devices-biocompatible devices fixed to bone for the purpose of moving teeth, with the devices being subsequently removed after treatment. Although skeletal anchorage is here to stay in orthodontics, there are still many unanswered questions. This article describes the development of skeletal anchorage and provides an overview of the use of implants for orthodontic anchorage. Gorlin-Goltz syndrome is an inherited autosomal dominant disorder with complete penetrance and extreme variable expressivity. 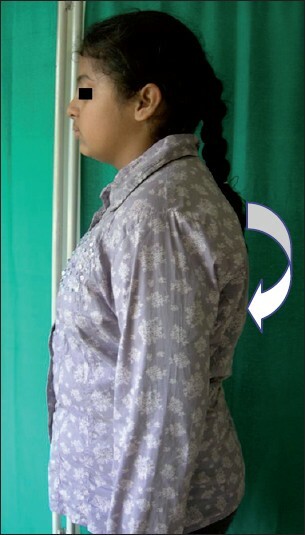 The authors present a case of an 11-year-old girl with typical features of Gorlin-Goltz syndrome with special respect to medical and dental problems which include multiple bony cage deformities like spina bifida with scoliosis having convexity to the left side, presence of an infantile uterus and multiple odonogenic keratocysts in the maxillofacial region. Interdisciplinary approach for the management of malocclusion provides a holistic approach of patient management. Prudent treatment planning is necessary to achieve the various treatment goals. The article highlights the salient features and various surgical and orthodontic considerations to approach cases with impacted canines. It is exemplified with a case in which a palatally impacted canine and a highly placed canine in the buccal vestibule have been surgically intervened and orthodontically extruded with sequential traction and aligned in the arch. 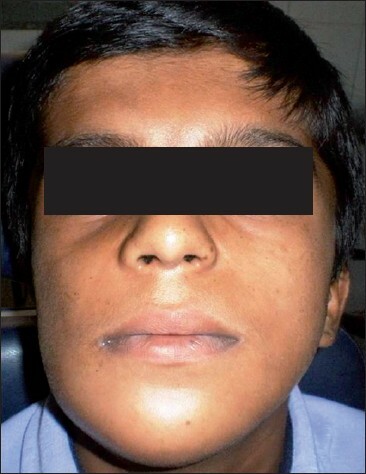 Gorlin-Goltz syndrome, also known as nevoid basal cell carcicoma syndrome, is caused due to a genetic alteration produced by a mutation in the "Patched" tumor suppressor gene, and it is inherited in a dominant autosomal way, though sporadic cases have been found. This syndrome shows a high penetrance and variable expressiveness. It is a multisystemic process that is characterized by the presence of multiple pigmented basocellular carcinomas, keratocysts in the jaws, palmar and/or plantar pits and calcification of the falx cerebri. Together with these major features, a great number of processes considered as minor features have also been described. The latter include numerous skeletal, dermatology related and neurological anomalies, among others. In some occasions, the presence of very aggressive basocellular carcinomas has been described as well as other malignant neoplasia. Due to the importance of oral maxillofacial manifestations of this syndrome, it is fundamental to know its characteristics in order to make a diagnosis, to provide an early preventive treatment and to establish right genetic advice. 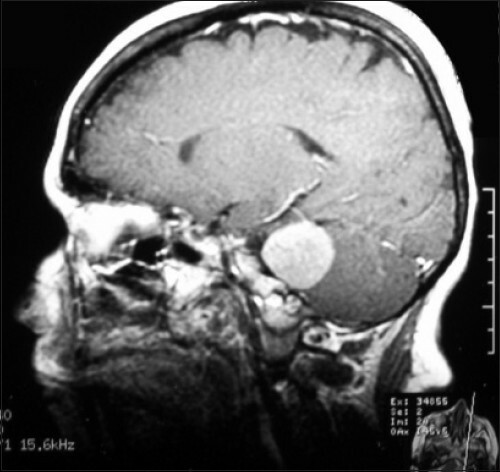 We report a rare association of Gorlin-Goltz syndrome with situs oppositus. Oral malignant melanoma is a rare tumor, accounting 0.8to 1.8 % of all oral malignancies. It occurs most commonly in Japanese and Negros. Radical surgery is mainstay of the treatment. Prognosis is very poor with 5 years survival rate. We present a case of malignant melanoma in a 55 years female, metastatizing to liver spleen and vertebrae. 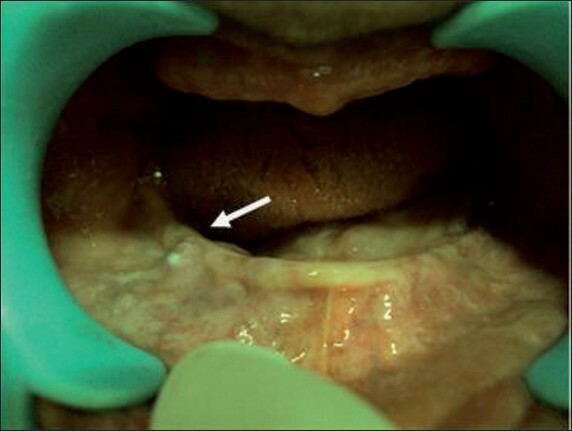 Odontomes are considered to be hamartomas rather than a true neoplasm. 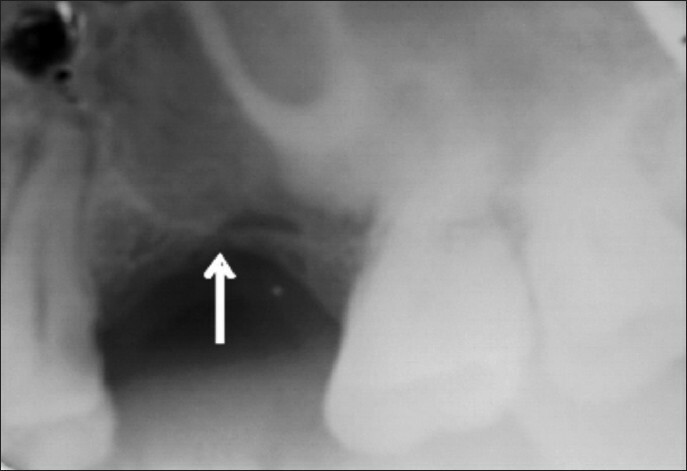 They are comparatively common odontogenic tumors, and may lead to interference with eruption of associated tooth. Compound odontomes are commonly seen in young adults, but if they occur in children they are usually associated with permanent dentition and prevent eruption of the associated tooth. We hereby report a case of large compound odontome in the mandibular body region of a 65-year-old woman. Because of difficulty in denture fabrication and associated pain on mastication, surgical removal of the lesion was done. Trigeminal neuralgia (TN) is by no means an uncommon entity presenting as typical or atypical pain syndrome with a standard treatment protocol consisting of medical and surgical therapies. The diagnosis of TN is mainly dependent on the characteristics of symptoms conveyed by the patient and the clinical presentation. Careful history taking, proper interpretation of the signs and symptoms and cranial nerve assessment are necessary for proper diagnosis. Here, we report a case of TN, treated for dental problems and then for neuralgia with only short-term relief. Subsequently, the patient underwent neuroimaging and was found to be having an uncommon space-occupying lesion in the posterior cranial fossa. Complex maxillofacial trauma requires a modification of intubation as it precludes both oral and nasal intubation. Tracheostomy is not preferred due to its associated complications. 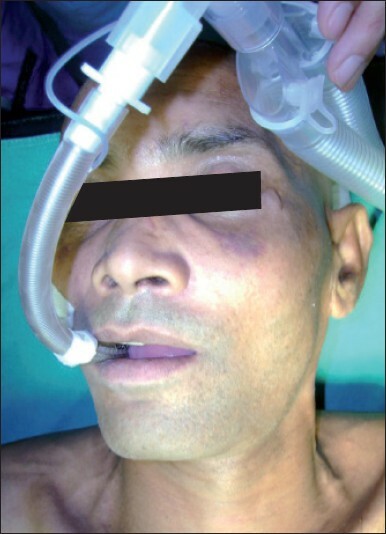 Submental intubation comes as a rescue in such situations as it provides an uninterrupted access to the operative field with due control over airway and minimal side effects. 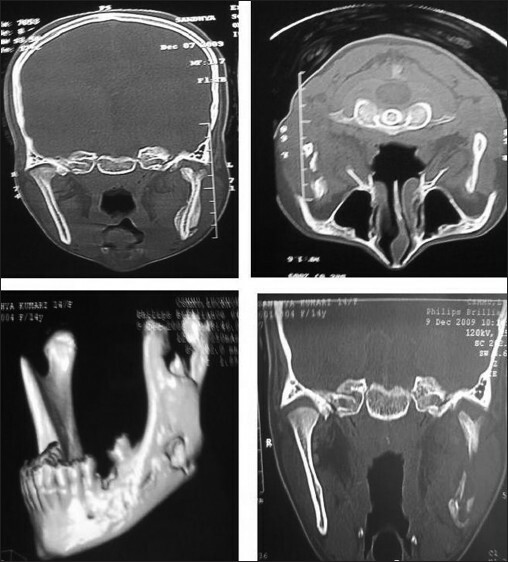 Bifid condyle is a rare anatomic variation of mandibular condyle. It can be symptomatic or diagnosed incidentally on routine radiographic examination. No definite etiologic factor has been identified. It is suggested that bifid condyle could be a developmental anomaly or secondary to trauma. We are reporting two cases of bifid mandibular condyle. 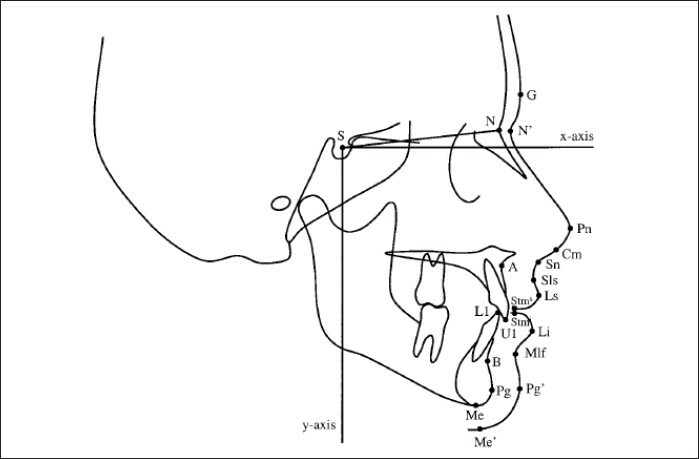 Both were diagnosed using computed tomography scan, which additionally revealed the associated pathosis in the angle of the mandible in first patient and the ankylosis of temporomandibular joint in the second patient. Surgical management of cystic hygroma is very challenging since it has a thin wall consisting of endothelium which can easily be torn during its enucleation leading to recurrence. The other treatment options are intralesional injection of OK-432, triamcinolone followed by surgical excision, if necessary, injection of sclerosing agents, repeated aspiration, radiotherapy and finally spontaneous regression without any form of treatment. 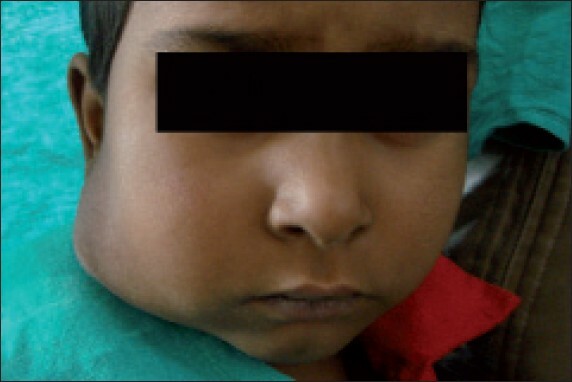 This is a case report of cystic hygroma of parotid region where regression occurred without any form of treatment. 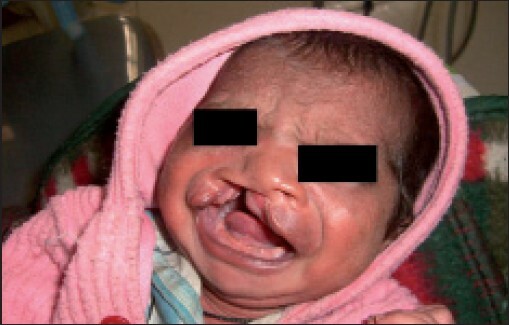 A child born with cleft lip and palate may experience difficulties while feeding. Obtaining a good seal of the oral cavity can be difficult due to the incomplete facial and palatal structures. 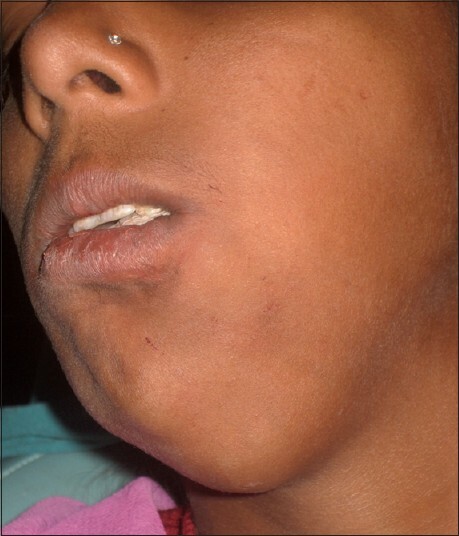 Nasal regurgitation and choking are common in infants with cleft palate because of inability of the palate to separate the nasal and oral cavities. 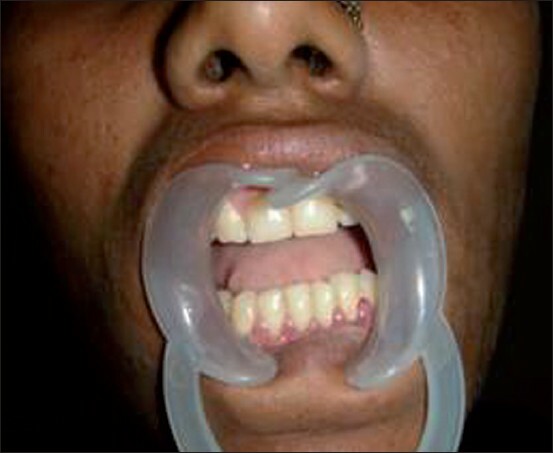 The case presented here is a 3-day-old neonate born with cleft lip and palate, assisted with a new feeding appliance made with ethylene vinyl acetate using pressure moulding technique in biostar machine for proper feeding.